When researching rehab centers in Delray Beach, look for a treatment center offering more than just 30-days of residential care. 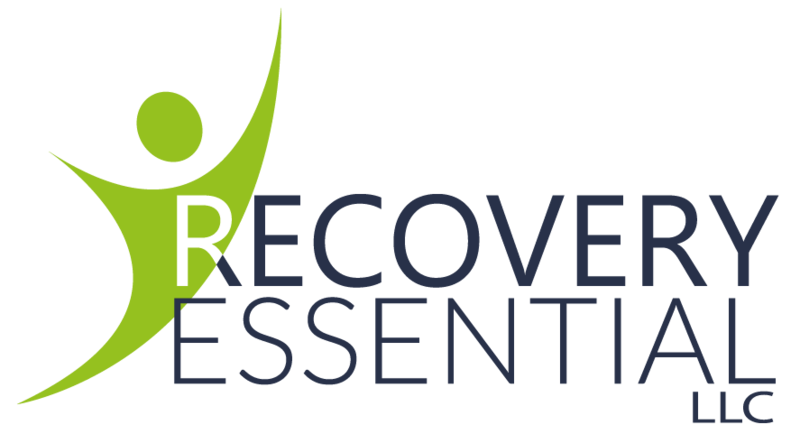 Our staff at Recovery Essentials will go the extra mile with you, through detox, inpatient treatment, IOP, aftercare, and sober living. Your lifelong recovery from addiction is our goal.